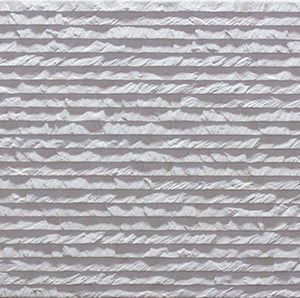 Hot out of the kiln with our new 3D Spark series. 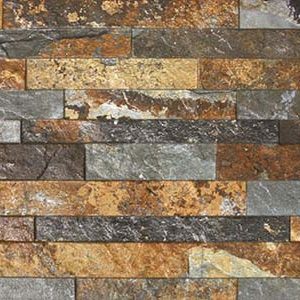 The new style décor focuses on the very latest trend of feature wall tiles to arrive into the UK. 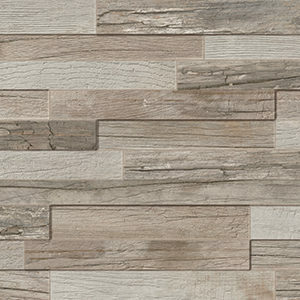 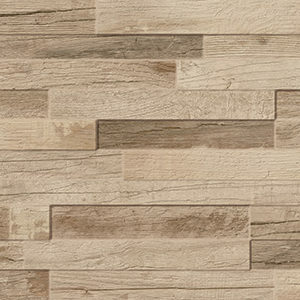 Manufactured using the very latest Dynamic HD Imaging™ inkjet technology this new style of tile is perfect for both rustic and modern settings in line with the very latest fashion. 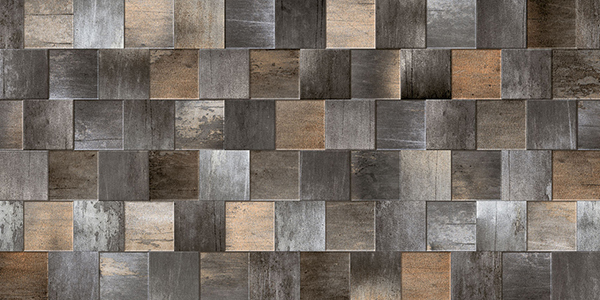 These rectified tiles have a sparkle embedded within created by the innovative sugar glaze finish giving a luxurious look and feel which will enhance any space with opulence.